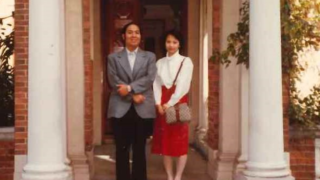 I first met Ming in 1980 soon after he joined the Department of History at the University of Hong Kong. 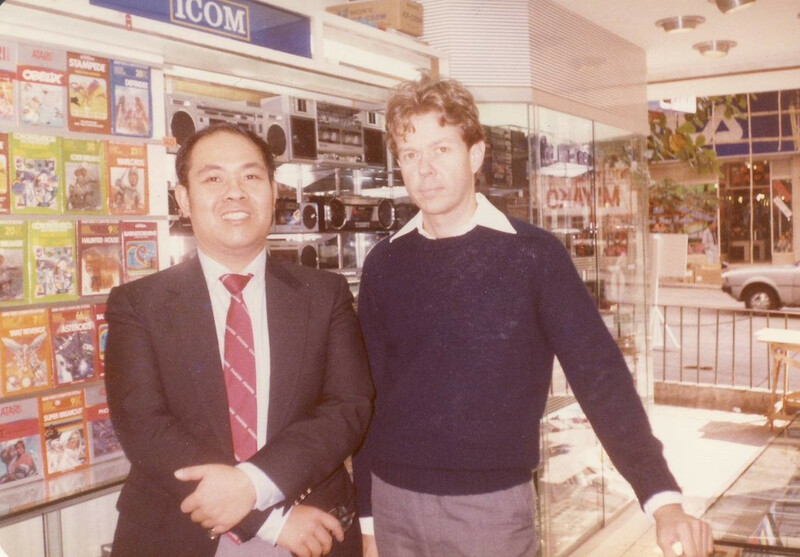 To me he was a colleague, friend, confidant, supporter, advisor, teacher, critic, observer, and commentator, never shying from offering help and advice when they were needed. His boundless energy and zest for life were truly inspirational. Ming was himself a man of action, and stimulated others to think and to act. Ming was first and foremost a scholar of great accomplishment, making his mark initially in the study of Republican-era China, especially of the labor movement. He had an incisive mind and offered novel insights. But he was so much more than that. His interests ranged widely over history, politics, society, the economy, culture and journalism. Thus it was that he also focused on China’s Hong Kong, helping us to understand where we had been and where we were going. On colonialism and the colonial character of the University, Ming was a fierce critic. From this we all can learn, for Ming’s approach may best be characterized as ‘eyes wide open’ and maximum transparency, enabling us to understand clearly how institutions were governed. In my experience no one was better informed than Ming about how things actually worked in Hong Kong, the rest of China, and the world. 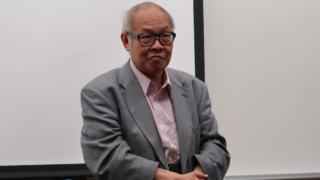 To his students, Ming offered care and expert guidance, always willing to go the extra mile to make things happen, whether it be support for further study or advice on how to tackle knotty intellectual problems or, more practically, on the best publishing strategies. 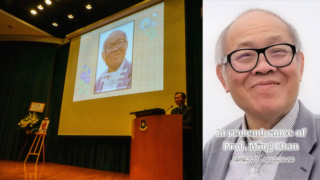 For his colleagues, Ming was a tireless facilitator, always organizing conferences, panels, publications, meetings, and introductions for the benefit of all. 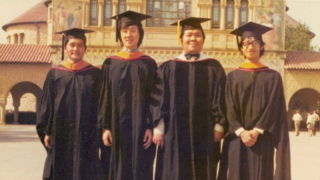 Serving others as an understanding, yet firm editor, Ming undertook without complaint. Yes, Ming was a fixer in the best possible sense. 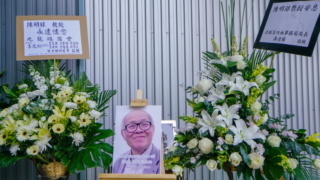 He was at home in the East and the West, both a Hong Konger and a global citizen, well-travelled, and a true cosmopolitan. Ming loved fine food and was very knowledgeable about the cuisines of the world which he was always willing to share, and yes, he was a fine cook. I still remember an amazing dinner he cooked for several of us colleagues in his apartment in Hong Kong in the early 1980s. 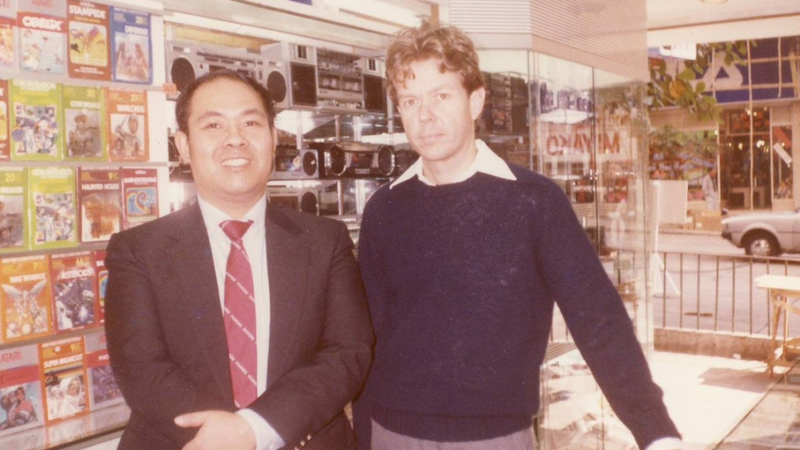 My friend, colleague, teacher and guide, Ming K. Chan, is sorely missed. His passing leaves the world in a less good place. Rest in peace, Ming, rest in peace.